Limited Stock! Only 2 left! 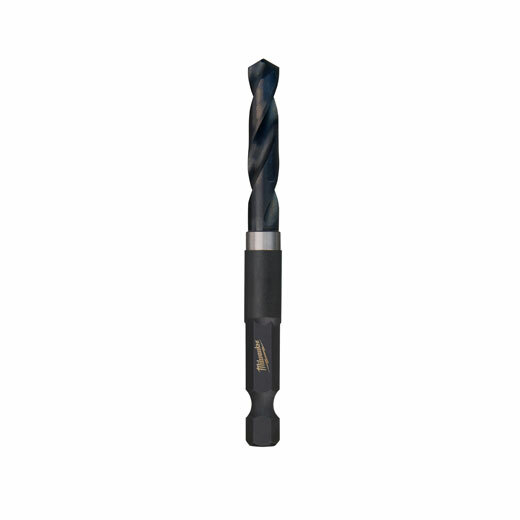 Milwaukee® Shockwave™ Impact Duty 1/4" Hex Drive Drill Bits are engineered for extreme durability and up to 10x life. Made from proprietary steel and heat treated to control hardness, the Shockwave™ Impact Duty Hex Drive Drill Bits feature the Milwaukee Thunderbolt® web for durability and chip removal paired with taper-fit construction for a stronger bit with less wobble. The bits include a 135° split point to allow the bit to start on contact and eliminates walking. Broadly targeting cordless users, the Shockwave™ Impact Duty accessory line is not only ideal for heavy duty impact applications, but delivers a full system solution for all the user's drilling and fastening needs.